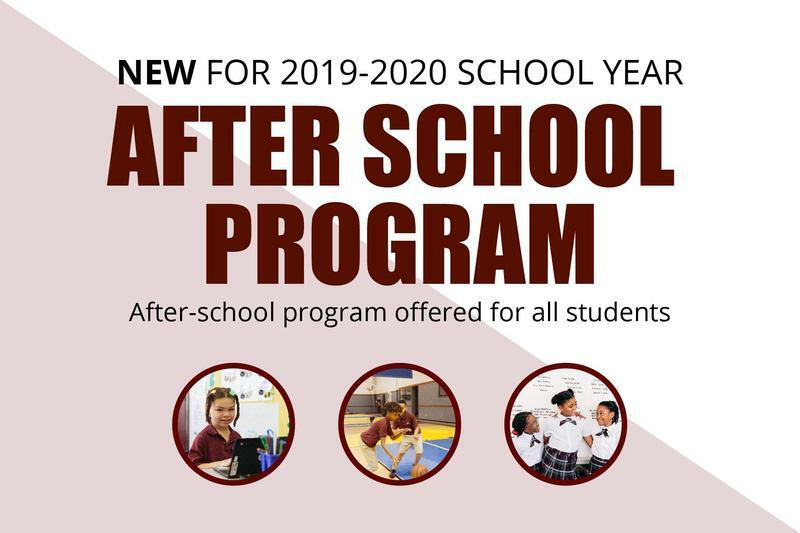 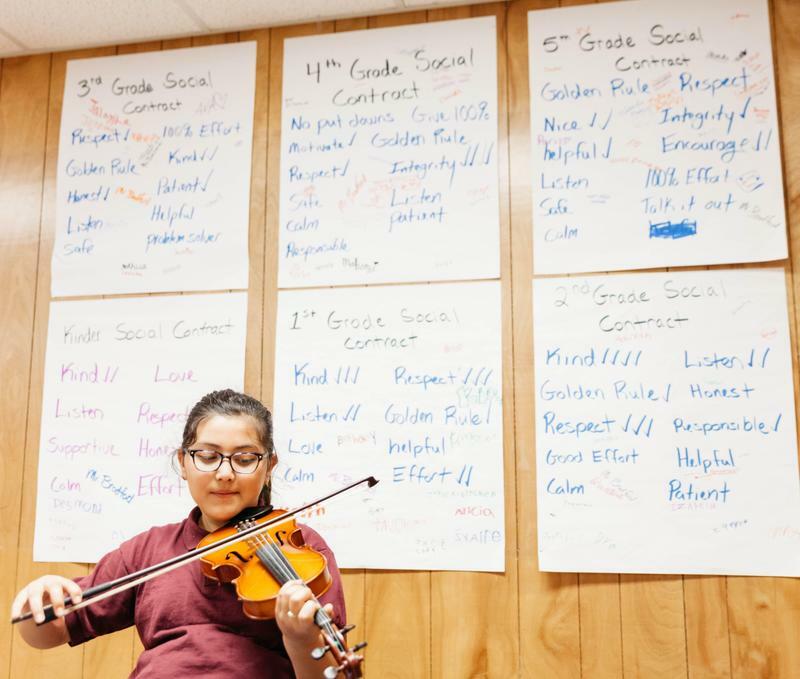 Champions Academy will be offering an after school program for all students beginning Fall 2019. 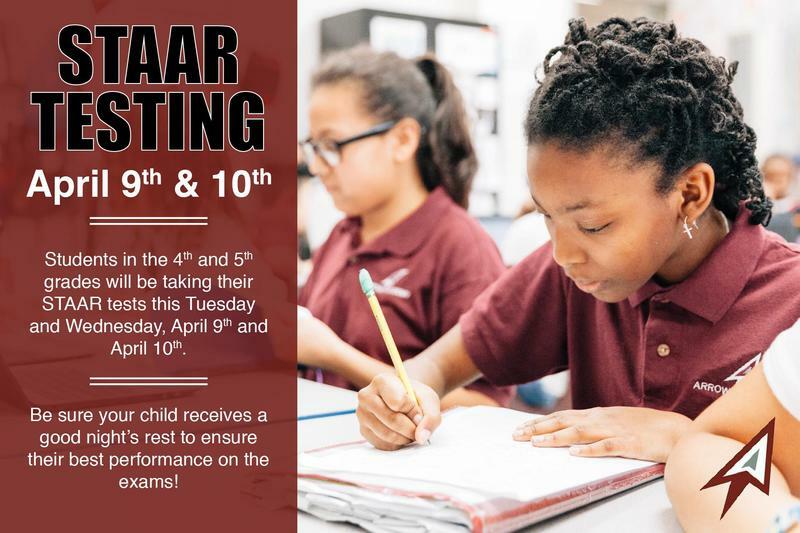 STAAR Testing will be taking place Tuesday and Wednesday, April 9th and April 10th. 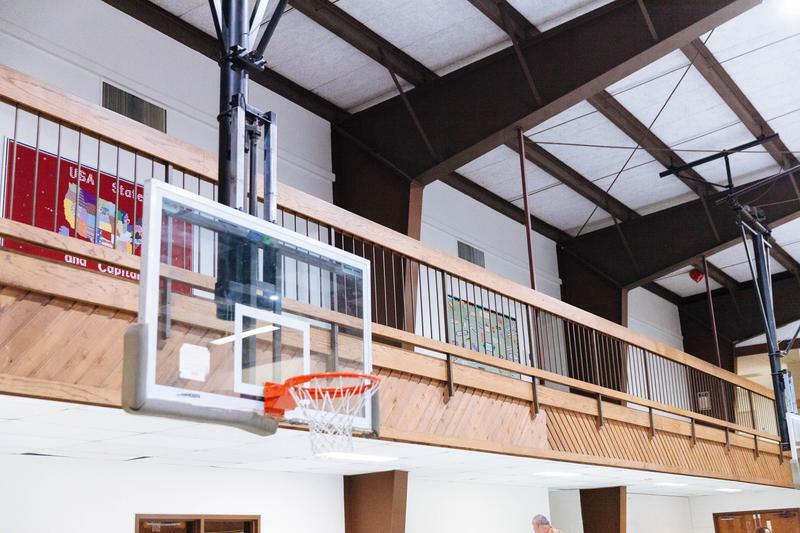 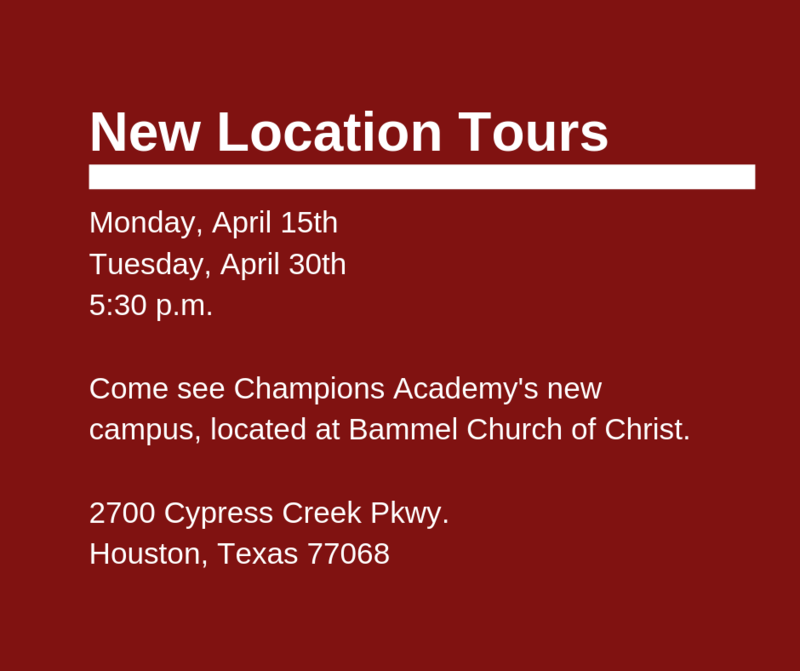 Champions Academy will be moving to a new facility for the 2019-2020 school year!